Over 15 years experience, no hidden fees. We cut and program on site! We re-key homes, businesses and autos! High tech vehicle lazer keys? We do most "Dealer Only" keys. Key wont turn in the ignition? Now able to cut Lexus, Volkswagen, and Honda keys! We can change the locks so old keys no longer work. 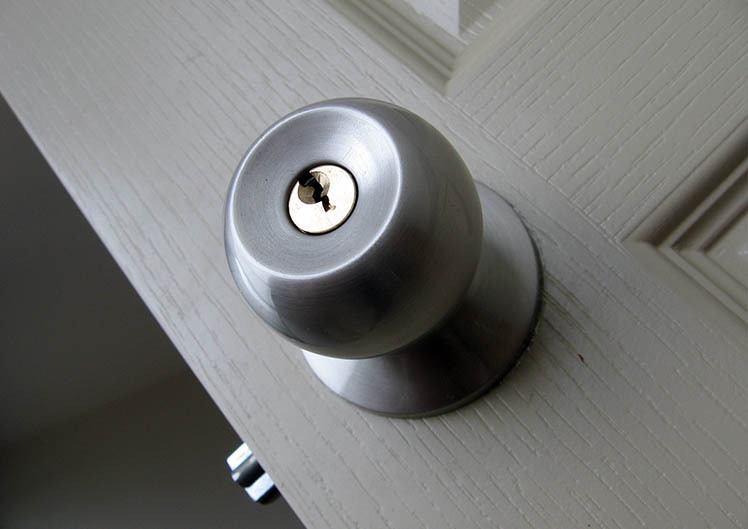 We can install deadbolts on your doors for more protection. Are you locks just old and worn out? Well give us a call, we can install new locks! Do you have more than one key for you doors? We can make one key work on all your doors. One of wichitas leaders in automotive keys, we can make keys to vehicles when all keys have been lost. Including most all of the vehicles equipped with transponder keys. Mobile service locksmith. Keys cut and programmed on site. We specialize in all door lock, ignition problems. Dont tow your car to the dealer, call us to fix all your key problems! Do you need a spare car key? Give us a call we come to you for a fraction of dealer cost. 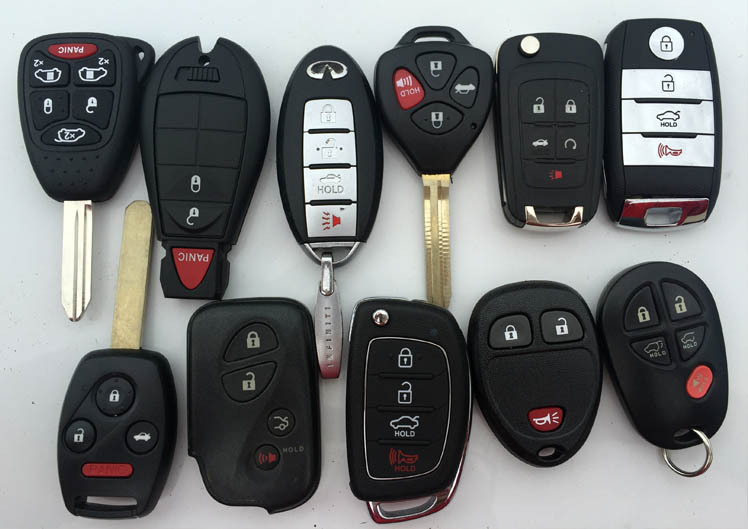 We can make spare laser keys and unlock all vehicles, damage free. We replace or repair all ignitions and do most dealer only keys, so give us a call today. Do you have an old employee who still has old key? We can rekey the locks so old key doesn't work. Is your front door to your business hard to lock? 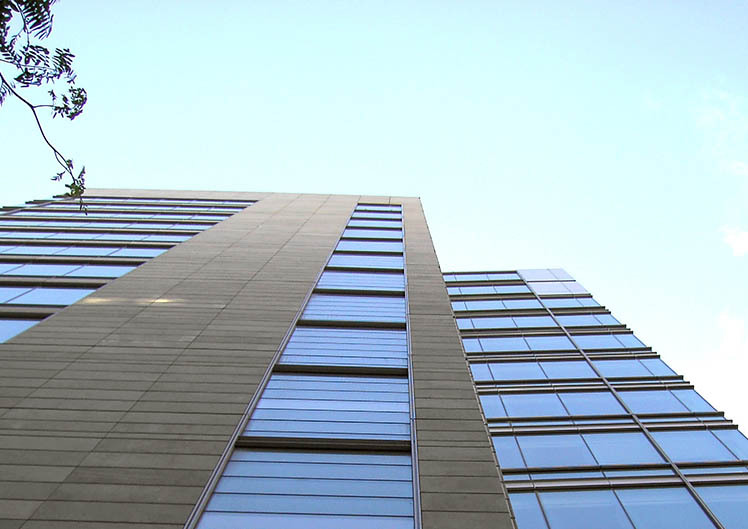 We can fix most commercial door problems. Is you key just worn out and you have to wiggle key to get door unlocked? We can rekey so keys work smooth again. Do you need a deadbolt installed on your business back door?